My daughter is nothing like me. Her personality is her very own! Even her taste in books differs greatly from mine. When I was her age, I didn’t care a fig for non-fiction books. I specifically remember looking at the Children’s Non-fiction Section at the public library and thinking how boring it was. (I did, however, borrow every Alexander Key book the library had over and over and over again). Miss M, on the other hand, shows no discriminatory tendencies toward non-fiction. In fact, she adores the Who Was... series of books and has asked for specific titles on more than one occasion. Rosa Parks, Helen Keller, Martin Luther King, Jr., even J.K. Rowling! 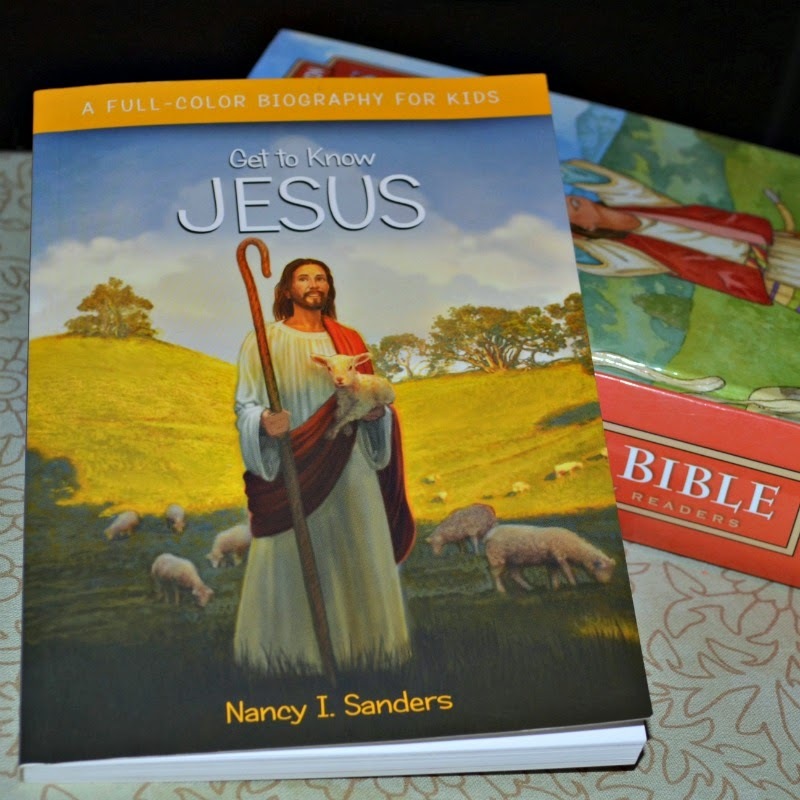 So when I had a chance to review Jesus from the Get to Know series by Nancy I. Sanders, I just knew it would be a hit! 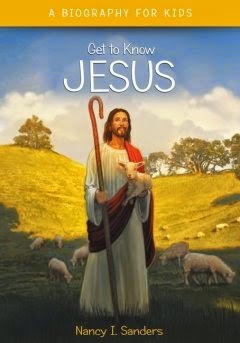 "Jesus - part of the Get to Know series - is a unique biography about Jesus, the Son of God. 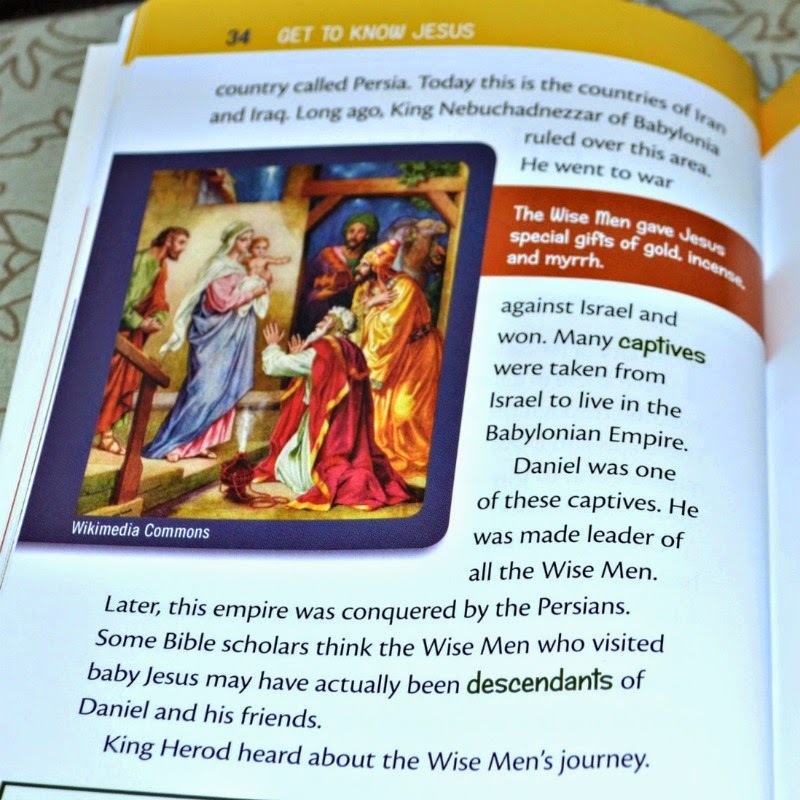 Focusing on the life and character of this Biblical hero, using color photographs, maps, and other visual resources to tell the whole story, young biography fans will come to learn more about this man of God and the role He plays in history. 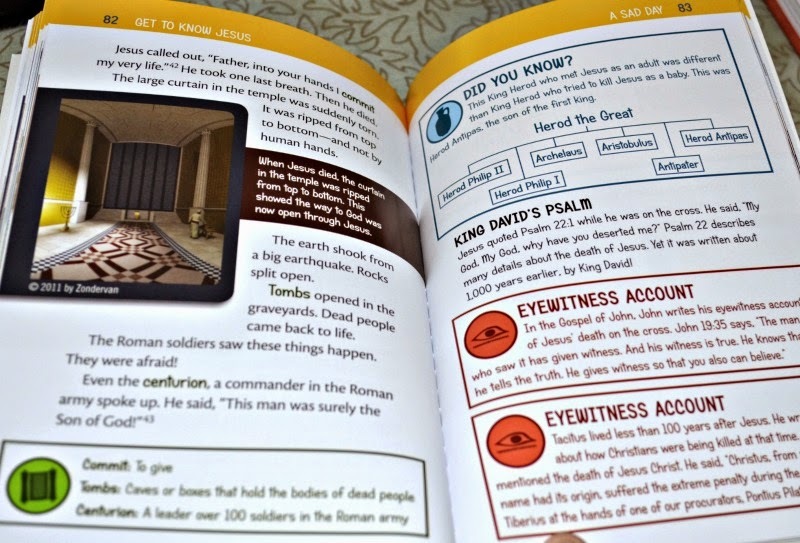 Featuring a bibliography and scriptural references throughout, this is sure to become a favorite for young readers and for first book reports." Now the first concern with any book that deals with Biblical figures or topics is accuracy and on this count I can safely say that Jesus is clean. I find it to be an accurate distillation of who we believe Jesus is based on the Bible and history. I read the book from cover to cover and though I found the text a bit choppy and dull (hey, I told you I’m not a huge fan of nonfiction, but especially at this early elementary level) I did not find anything objectionable in the way the author portrays Jesus Christ or the events of His birth, life, death, resurrection, ascension, or His coming again. It systematically lays out the reasons we know Jesus is who He said He is and it pulls in quotes from "eyewitnesses" including the apostles who walked with Jesus and other historians from that era who wrote things about Him. Bottom Line: for my daughter who loves to read these kinds of biographies, it is a book worth owning. The book itself is printed on nice glossy paper and is filled with full color illustrations, headings, definitions, and factual tidbits. It’s quite nice to hold and gorgeous to look at! It has a bibliography in the back as well as footnotes and a list of resources for young students which would be great for teaching even slightly older students about using and citing sources for their writing. Bible verses are quoted from the NIrV. All in all, I find this a book worth adding to our home library and would like to eventually acquire the other books in the series: Mary, King David, and Apostle Paul.